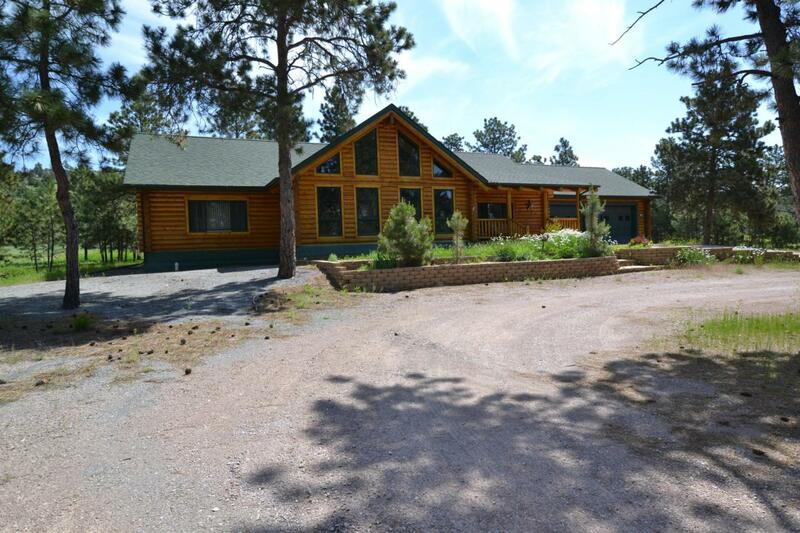 Custom log home with lots of privacy nestled in the pine trees! Enjoy this fantastic property located 1 1/2 miles east of Newcastle and situated on 4.26 wooded acres! Property features 5 bedroom and 3 bathrooms with 3744 sq. ft.! Attached 2 car garage, fenced in back yard, fenced in garden, abundant wildlife, storage shed, and his and hers storage rooms are just a few of the features this home has to offer!